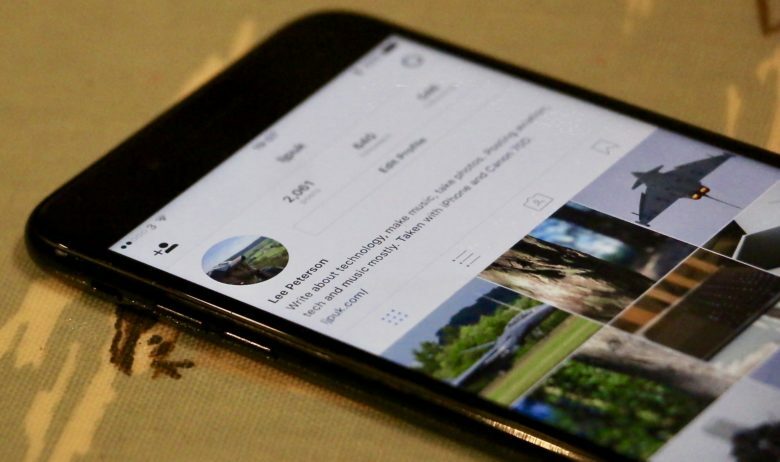 To reshare a friend’s photo on Instagram, users currently have to save the photo to their device by screenshotting it and then reposting it. There are also a number of third-party apps that do it for you. The problem with those is you have to give up your Instagram login credentials which could compromise your account. The Next Web reports that a native regram button is currently in testing among select users. Instagram added the regram button next to the icons for like, comment and share. Check out the new button. A couple of other new features are also in testing, including the option to search for GIFs. The GIFs can then be added to stories or regular posts. Most of the GIFs in the sticker drawer look pretty basic though. Instagram might also be coming out with a beta app for iOS soon. Android users have had a beta app for a while now but a select number of iOS users may get an invite to beta test early features too. Also among the new features in testing is a “Closest Friends List”. The feature would allow users to share some post with only a select group of friends. There’s no word on when any of the new features might come out. Considering Instagram just released a big update today though, with new features, it could be a few more weeks at least.